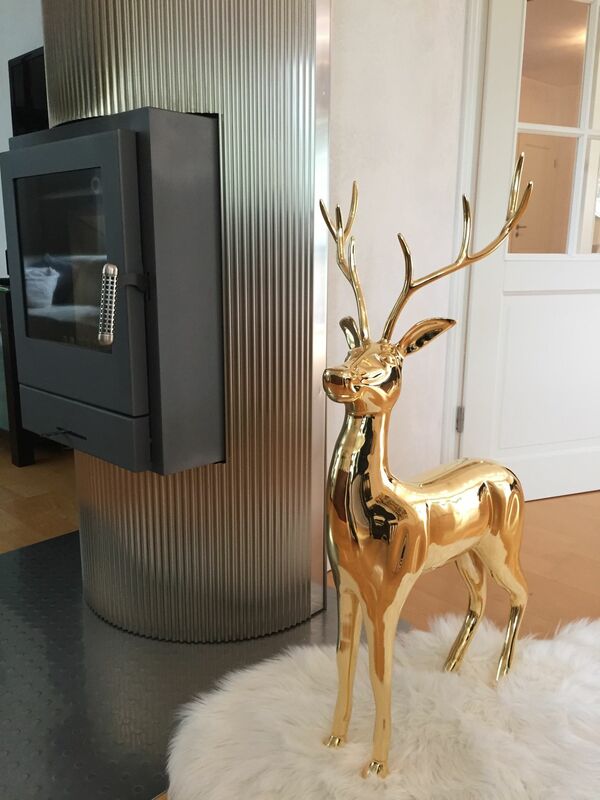 The probably most beautiful and most exclusive decoration is only available at Welovedeco.com! 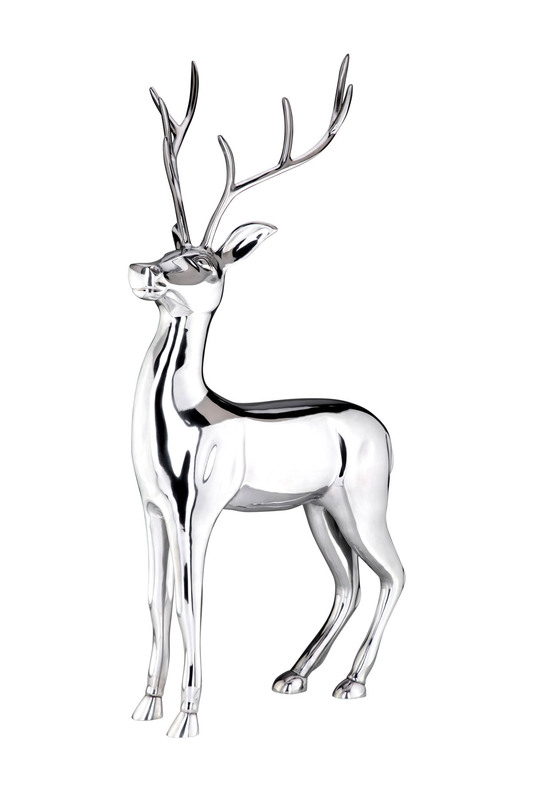 You might know our famous and unique Aluminum-Reindeers called Malte & Gunnar – available in Silver. 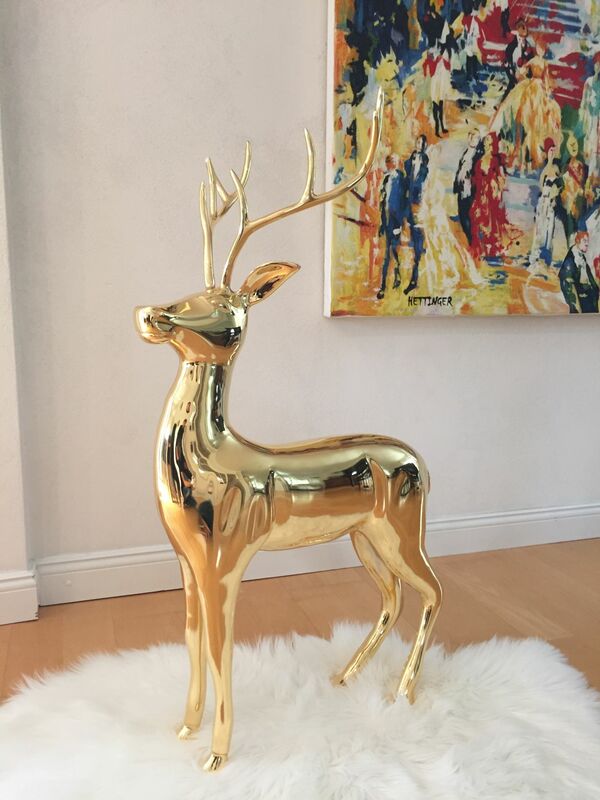 But this year we did carry it to extremes: A 24 Carat gold-plated Reindeer! This beats everything! Strongly limited to 10 pieces! With certificate from a reknown plating expert in Germany with global references! Most people seek for something exclusive. Something new. Something no one has yet. Not even their friends and business partners nor their relatives. To be unique but also to show your exceptional eye and taste for beautiful decorational items. We think: No other decoration or gift excels more this year! Please note: Our Reindeers are mainly manufactured by hand. Each product is unique and therefore can show small imperfections which should be seen as the signature of the master! 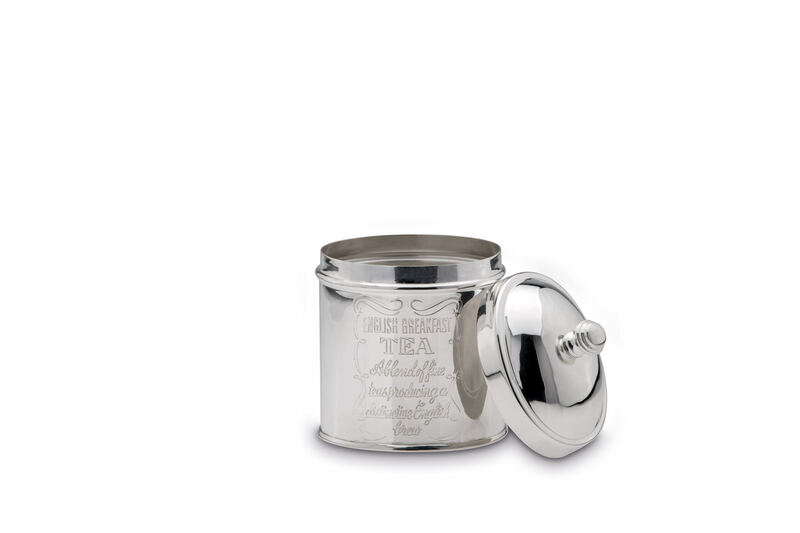 Our Limited Edition is made to order in highest quality, hence cannot be returned if delivered in best condition. delivery within 2 weeks – faster delivery upon request.